MSBG Friday Features, October 31! 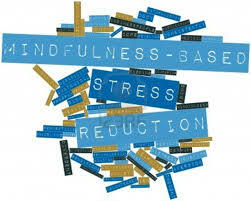 Today, our middle school welcomes guest speaker, Holly Dunn, for a Mindfulness Based Stress Reduction (MBSR) seminar. Mindfulness is an evidenced-based practice of "paying attention in a particular way for a certain purpose." It is a way of being that promotes patience, non-judgment, and consciousness. To read more, click HERE. Join us for our quarterly meeting this coming Tuesday at 6:30pm! 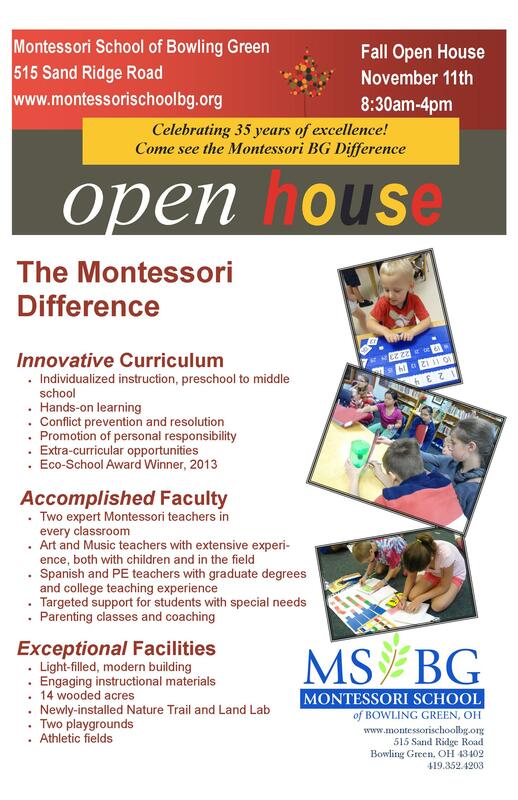 The Montessori Gala is our school's largest fundraiser and will be held this year on February 21, 2015 at Stone Ridge Golf Club. It is a wonderful opportunity for parents, friends and community members to gather, enjoy the evening, and raise awareness & funds for our amazing school. A lot of planning must go into this event & we would love your help! The first planning meeting is scheduled for Thursday, November 6 from 8:45am to 9:30am in the foyer. Come with any ideas or inspirations you have to make this event the best fundraiser yet! Contact Kate with any questions. For everyone to have a safe and healthy weekend! 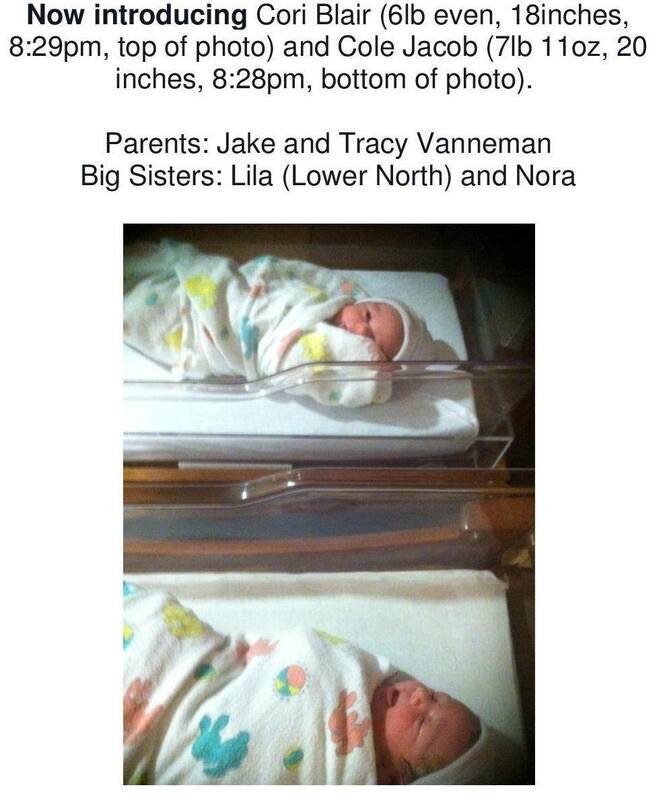 Congrats to the Vannemans on the birth of their twins! Shop the great merchandise at Ben Franklin in BG and mention MSBG! Ben Franklin will return 15% of what you spend to our school. This is a great opportunity to raise money for CAPE while supporting a local business. Tell your friends about the MSBG Advantage! Individualized tours all day! Click HERE for the flyer. Order anything at Panera BreadÂ® located at 139 South Main Street and they will donate a percentage of its sales during the event to Montessori School of Bowling Green when you show THIS FLYER. 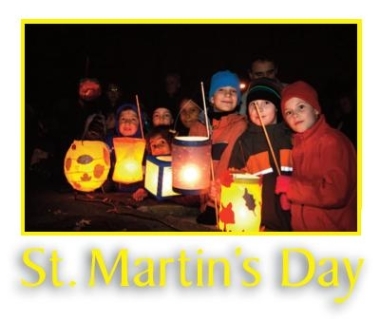 We will celebrate St. Martin's Day with a lantern-lit procession around the MSBG grounds followed by cookies and cocoa. Join us in marching with our float at the Beach-themed Holiday Parade! It's fun for the whole family and a great way to share how great our school is. Interested in helping the parade committee? Contact Miss Brenda today.